What better way to stay warm this season than with a cozy, hand-knitted creation? 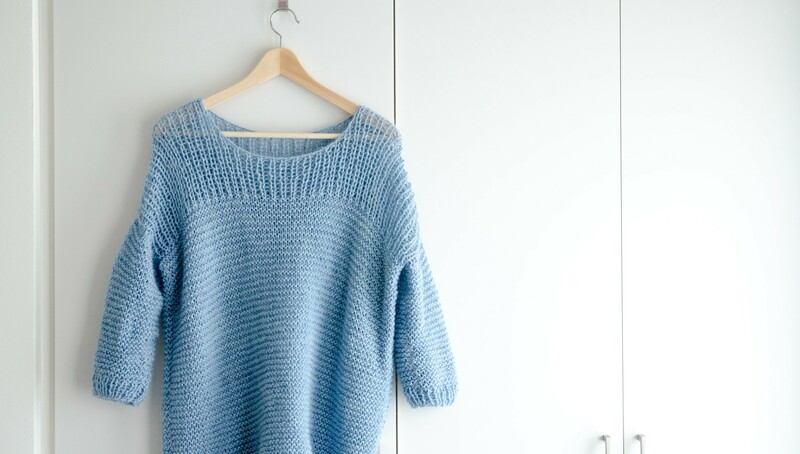 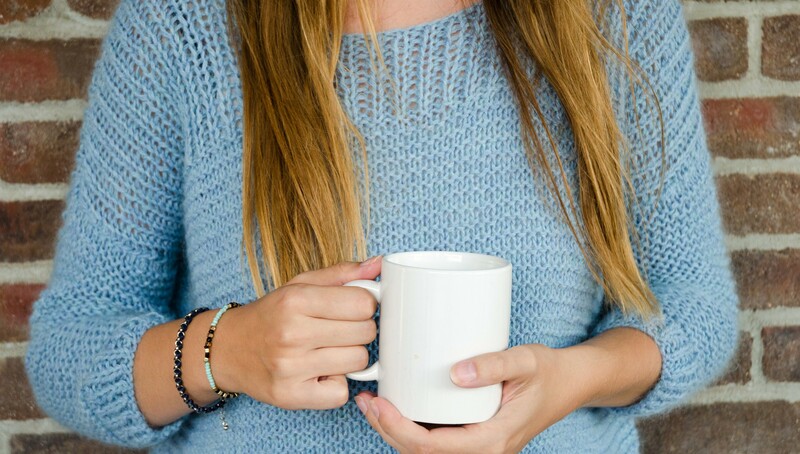 Nina Christensen walks you through simple knitting techniques that will jumpstart your journey toward creating your very own sweater. 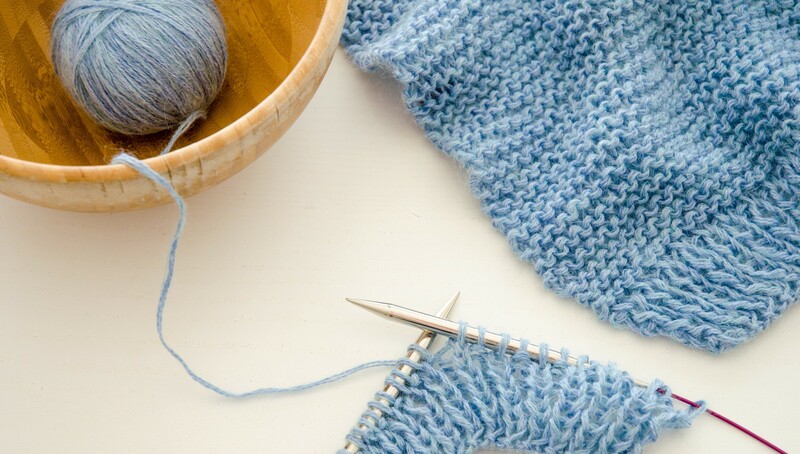 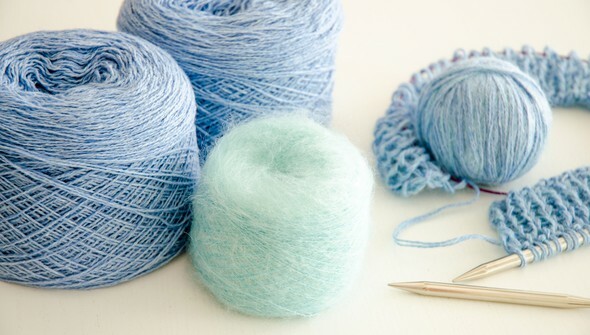 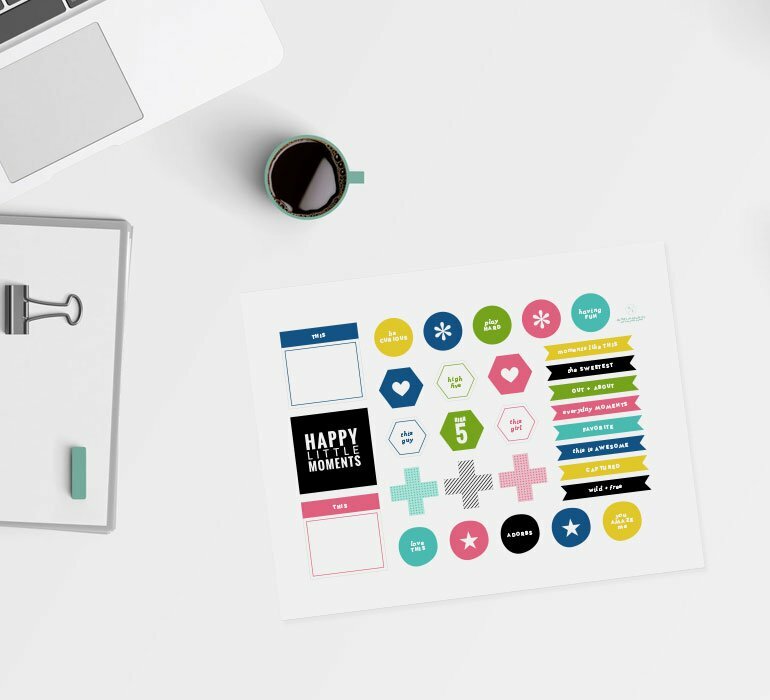 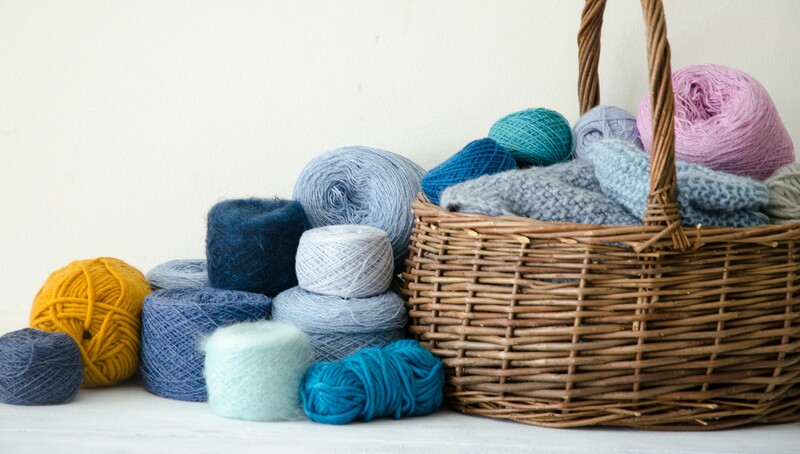 You’ll discover practical tips and tricks for differentiating between types of yarn, choosing the best pair of needles, and more that will provide the perfect foundation for knitting anything you can imagine!